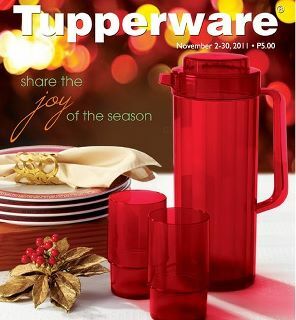 Luckyfinds: Tupperware celebrates 45 years of Nurturing Families here and abroad! Tupperware celebrates 45 years of Nurturing Families here and abroad! 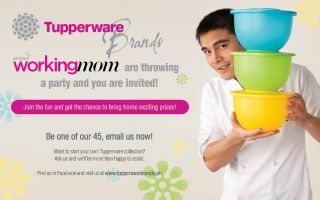 I was invited to attend the Tupperware Brands party last October 29th courtesy of Working Mom Magazine promo.